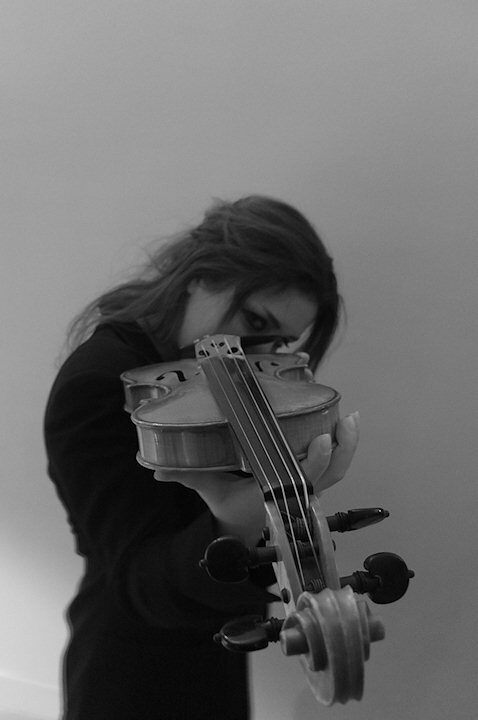 Maria Fausta Rizzo is an italian singer, violinist, composer and conductor. She studied classical violin in Italy and then she got interested to baroque, contemporary music, and jazz. She got the diploma of jazz and improvisation in France at the CMDL under the guide of Didier Lockwood. Her jazz approach became different since she met the progressive of '70 where the artist founded her expression. 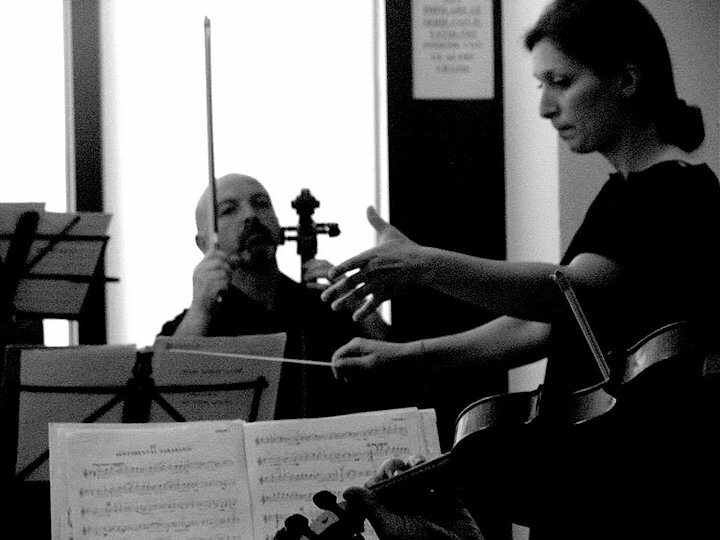 In 2005 the album "The Spell trio an album of progressive and jazz" and other works with national and international artists such as Morricone, Piovani, Kurt Maloo, Tony Canto, etc..
For 10 years she is the leader of the project "The Spell trio" together with Melo and Pippo Mafali. She got interested also in popular music, ethnic music, film music, composition, orchestration, arrangement, big band and electronic…etc. Sailing between styles and different technics of the world. Supported by a coscient talent and an eclectic curiosity she falls in love with life and this clear declaration seems to involve new generations. For this and other reasons she explores all the possibilities of "Live music" featuring symphonic orchestras, jazz concerts, rock and blues groups, quartets and also teaching. At least she got a diploma in "Conducting" finding in maestro Romolo Gessi and maestro Lior Shambadal two great guides. SHe discovered the need for getting her mission. Starting from the possibility to conduct the Berlin Sinfonietta and the Orchestra Veneta. At the moment she works on her album as a soloist and she works as professor of jazz at the CMDL in France and she works as a composer for italian television R.T.I. Mediaset.